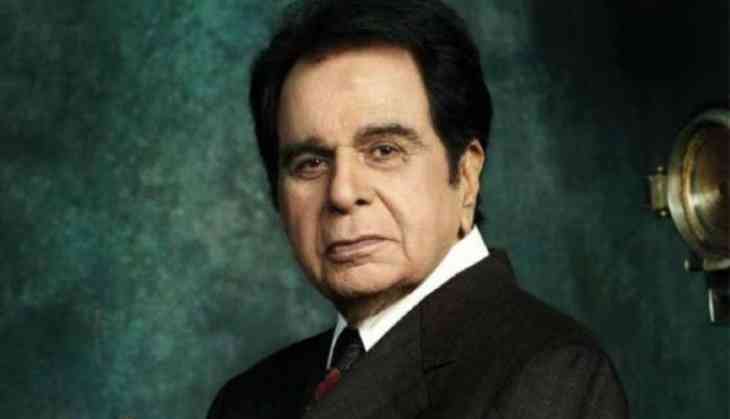 Director Feroz Abbas Khan, who recreated the romance and magic of "Mughal-E-Azam" in his Broadway-styled musical play, wishes to show his theatre presentation to legendary actor Dilip Kumar. Kumar played the lead role of Salim opposite Madhubala as Anarkali and Prithviraj Kapoor as Akbar in K Asif's 1960 classic, which is one of the most celebrated films in Indian cinema. "We did try to show the play to Dilip Sahab and Saira Banu ji. He is not in a condition to come and see the play and Saira ji is by his side. I would have loved to show him but it is not possible due to his age," Feroz told PTI. Presented by Shapoorji Pallonji, the play "Mughal-E- Azam: The Musical" was recently staged at the NCPA here. Feroz, who is best known for his award-winning film "Gandhi, My Father", said he has retained the original essence of film in the play. "I have just added few memories. In the soul and the spirit, it is 'Mughal-E-Azam'. The entire presentation is robust and modern and by modern I don't mean I am putting some contemporary element, it is theatrical and it is a live experience. It is like Broadway." Feroz said the idea of creating a theatrical version of the iconic movie came in his mind in 2004 when he was working with Shabana Azmi and Farooq Sheikh on their immensely popular show "Tumhari Amrita" in Hyderabad. "We realised that despite the colour, the film had the same magic. That was the time I felt I could do something with it like what it would be to be live-musical," he said. The play has been praised for its grand production design, live singing, striking performances, lavish sets and gorgeous costumes by designer Manish Malhotra. Feroz said he never expected the play to be such a big success. "I did not expect so much love for the play...We just felt it was good idea to come up with this (play) to connect with the audience. The younger generation is not connected to the original film 'Mughal-E-Azam' so this was the best way to reach out to them. "It is a classic and it is almost like giving away the legacy of memories to children. I did not anticipate the phenomenal response," he said. The musical has found its fans in many Bollywood celebrities such as Farhan Akhtar, Rekha, Karan Johar, Hema Malini and directors Ashutosh Gowariker and Gurinder Chadha.